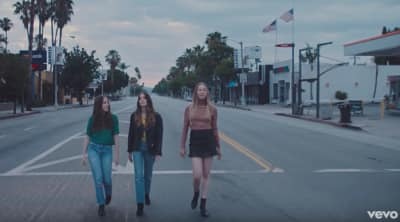 Something to Tell You captures the bittersweet freedom of a breakup. 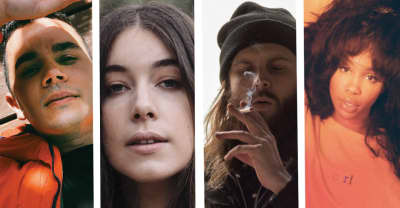 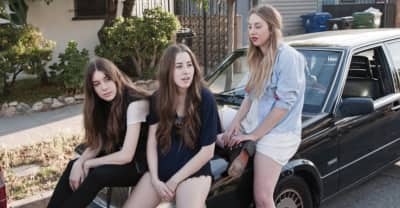 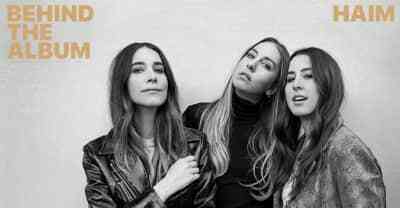 HAIM announced their North American tour on Monday. 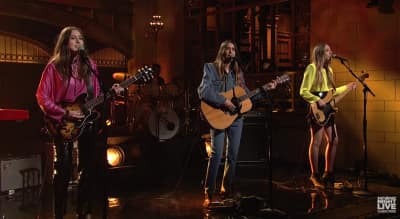 Haim released the video for "Want You Back"
Watch Haim perform their song "Want You Back" on Saturday Night Live. 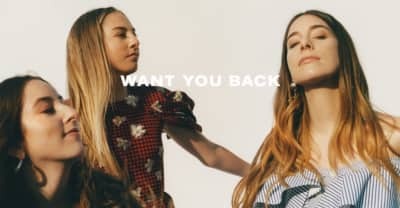 HAIM shares a new single "Want You Back" from their upcoming Something To Tell You album.